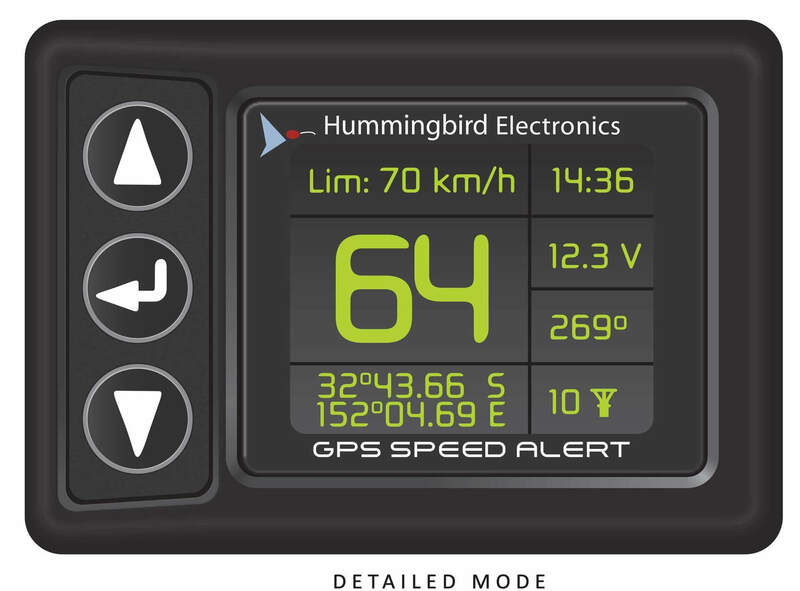 The Hummingbird GPS Speed Alert (windscreen mount) is an accurate and receptive digital speedometer with over-speed alert. It is compact and connects to your vehicle via the cigarette lighter power plug meaning no install or calibration is required. An accurate, compact and responsive digital speedometer with over speed alert. No installation or calibration is required. Available in various mounting options to suit. The GPS Speed Alert uses satellites to determine three-dimensional speed and heading independently of the vehicle. No calibration is required for the unit to display correct speed in kilometers per hour or miles per hour. 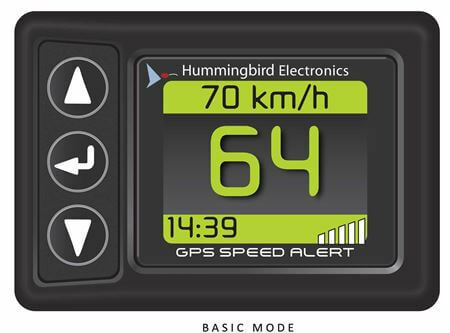 The user can choose between 3 displays to show speed only, speed and heading or speed heading, position and battery voltage. The unit contains an internal antenna and the only electrical connection required is via a cigarette lighter plug that can be used in 12V or 24V vehicles. Speed is displayed on a colour screen; the colour changes from green to red as the user-settable speed-threshold is exceeded. A user selectable buzzer can also be enabled to sound as an over-speed warning. The speed-threshold can be set by the user by pressing the up and down arrows on the keypad. 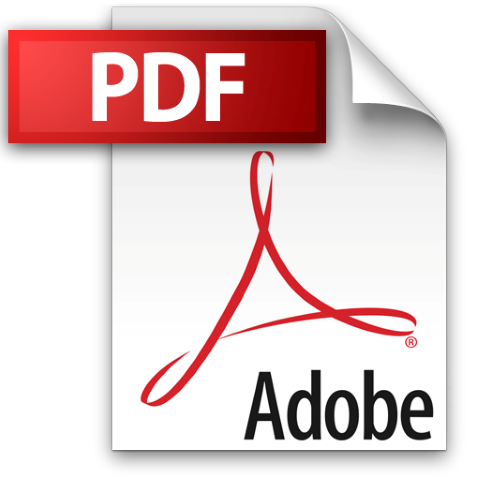 To change the speed unit and to enable and disable the buzzer, the menu key in conjunction with a on-screen menu is used. The unit is mounted with a flexible windscreen-mount, but can also be attached using any standard camera mount including those available from RAM. 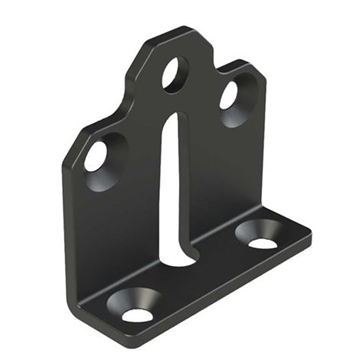 Get the HMRM0020 Bracket Dash Mount, Suitable for RF, SA and DS Compact Screens from Hummingbird Electronics' great range of RAM GPS Mounts online. The Compact Screens Bracket Dash Mount is the perfect addition to your set-up for your next adventure.